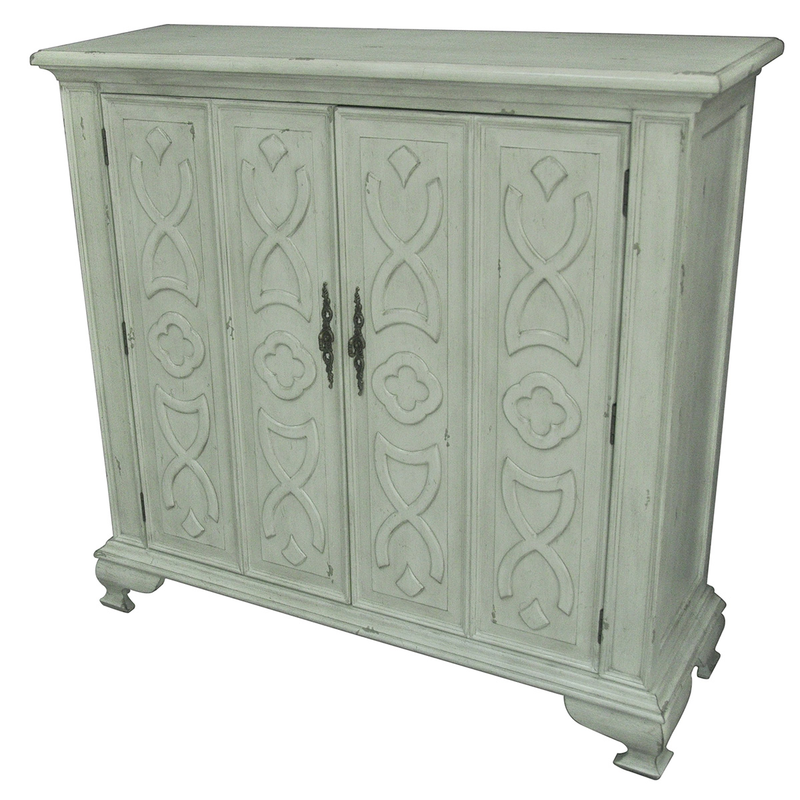 Enhance the coastal mood of your room with the Chadwick 2 Door Tall Cabinet, finely crafted with intricately designed doors. Ships from the manufacturer. Allow 1 to 2 weeks. Cannot express ship this beach style furniture. For further pieces, we ask you to take some time to have a look at our thorough range of beach style cabinets at Bella Coastal Decor today.